Steam Crow makes monsters goods make you happy! 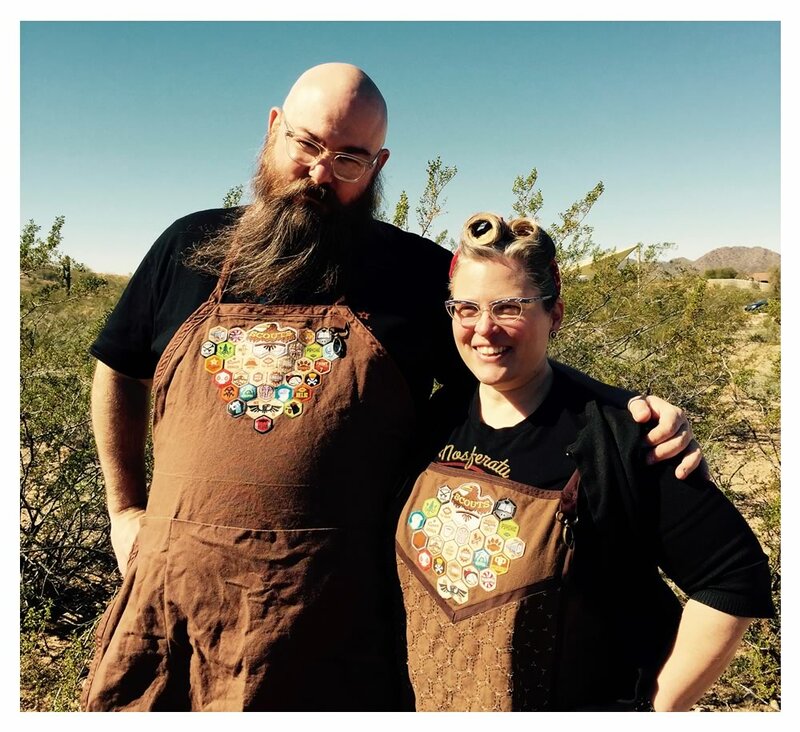 For the last decade, Daniel & Dawna Davis have been travelling around the country sharing our quirky and friendly monsters with anyone who'd listen. We love vintage design, Halloween, monsters and hanging out with our people - The MONSTER RANGERS!